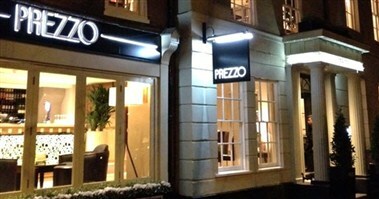 Prezzo - Norwich Tombland is a great central location, within easy reach of the High Street. 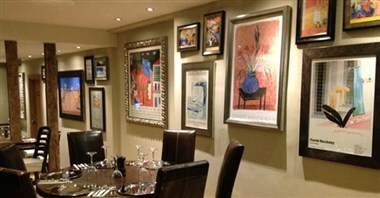 Housed in a stunning Georgian building, our second Norwich restaurant has a cosy and welcoming feel, with its two fireplaces and many colorful prints. 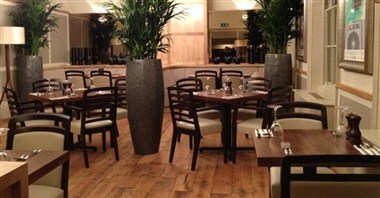 Guests can be sure of a warm welcome and excellent food and service.